Valtteri Bottas says he is taking the "necessary measures" to ensure he is declared fit to race in this weekend's Malaysian Grand Prix. 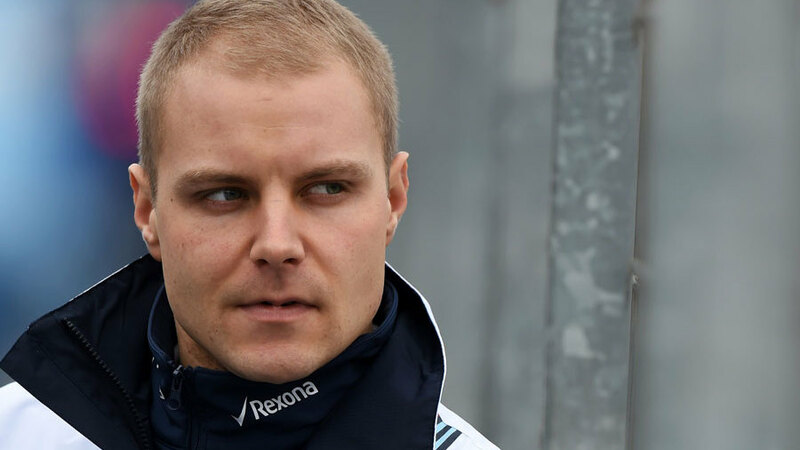 Bottas was ruled out of the opener in Melbourne on March 15 after suffering a small tear in the annular part of the disc in his lower back during qualifying. But the Finn, who last week declared he was making progress on a daily basis, says he has done everything to guarantee a return to the cockpit in Sepang. "After Melbourne I have stayed in Asia to acclimatise to the hot conditions and adjust to the right time zone," Bottas said. "I trained a lot over the winter to prepare for these physically difficult conditions. After such a frustrating Sunday in Australia, I have taken the necessary measures to make sure I arrive in Malaysia fit to race and ready to bring the results home." The complexion of Sunday's grid remains unclear, with McLaren waiting on Fernando Alonso to pass FIA tests on arrival in Sepang following the concussion the Spaniard suffered in a pre-season testing crash. Williams is yet to make a decision on Bottas for Sepang and the Finn will need a medical test of his own before he is cleared to compete for the entire weekend.